Awali City Ajman is a real estate project that covers an area of about 33.5 million square feet. It is situated on the Emirates Road, Ajman UAE. It is a modern and eco friendly development by the Awali Co one of the master developer of Ajman city. It is at the centre of modern development in the UAE. 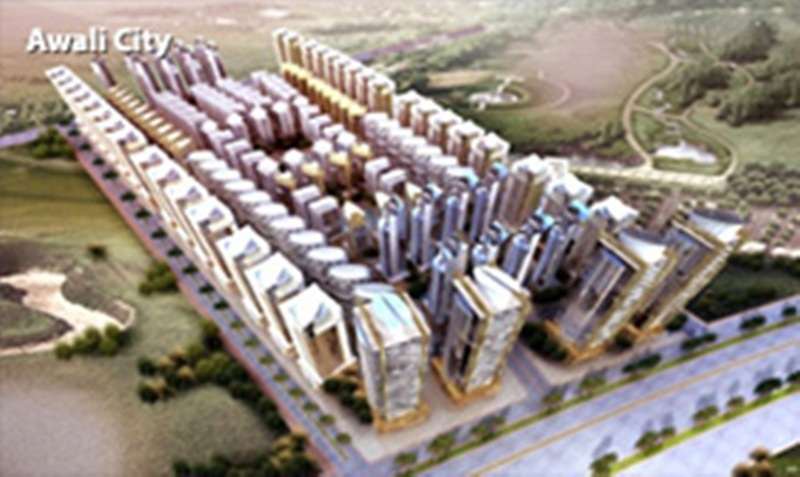 Awali City is a mix use project that comprises of Residential and Commercial towers. The Awali Co has pre sold the entire city except few number of landmarks sites for its own development. It has set aside 15 towers ranging from 17 to 50 floors. It is an icon developer that will leave Awali name indelibly marked in the real estate market of UAE.